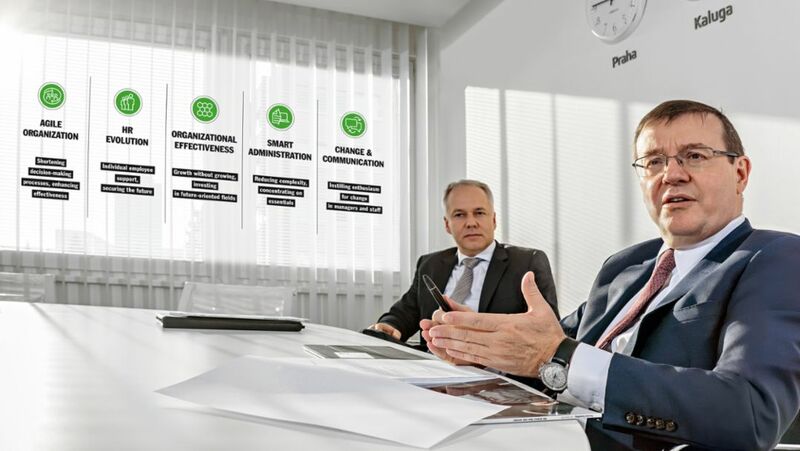 With the support of Porsche Consulting the ŠKODA car maker continuously shapes and polishes its high-performance organization—just like lending even more brilliance to a diamond. 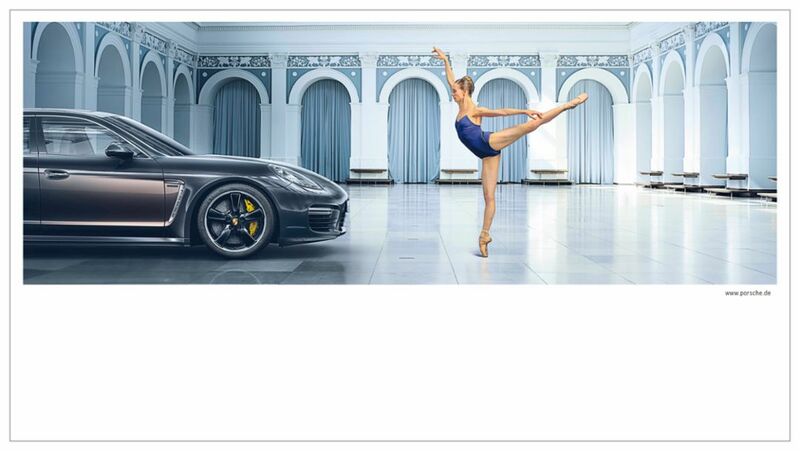 Alicia Amatriain matured into one of the best ballerinas in the world at the John Cranko School and the Stuttgart Ballet, which has been a Porsche partner since 2012. Today, she stands at the pinnacle of her career. Porsche is now producing a large part of its fleet for the world market in Leipzig. As the plant rapidly expands to employ 4,000 skilled workers, the company is leaving nothing to chance. 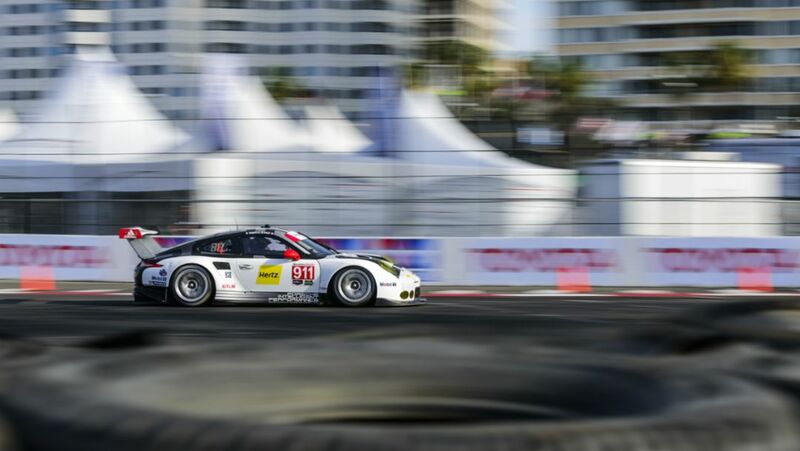 The most successful GT race car of the 2015 season will be replaced by a completely new race car in 2017. Now begins the test phase on selected racetracks around the world. 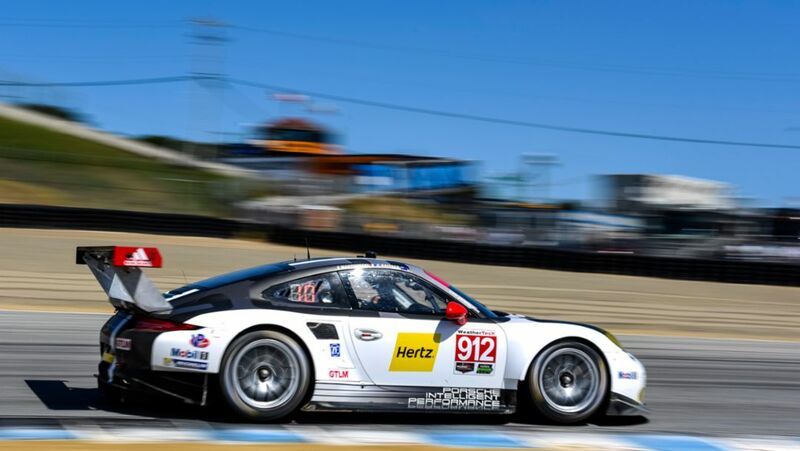 In the IMSA SportsCar Championship at Laguna Seca, Porsche has scored third place. 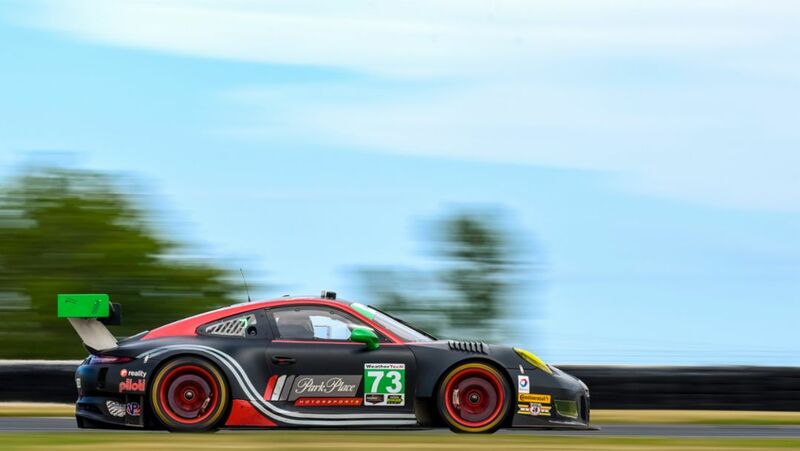 The new Porsche 911 GT3 R has won its first race in the GTD-class.